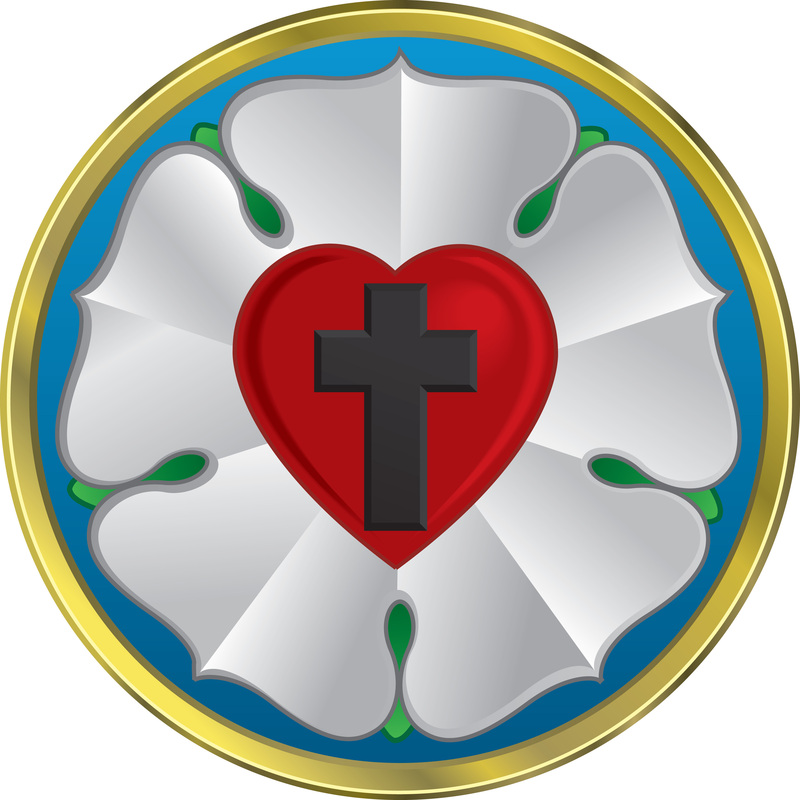 Lutherans For Life | It’s Time for a Reformation! It’s Time for a Reformation! God placed Martin Luther in exactly the right place at the right time. Born into a Christian country and culture that had become corrupt and had strayed from the orthodox Word of God, he was called to boldly proclaim the truth of God’s Law and Gospel. God blessed him with the intellectual gifts to translate the Bible into the language of the common people. Not long before, God blessed the world with a remarkable new technology invented by Johann Guttenberg—the movable type process. This technology had matured to the point where it could be used to spread Luther’s Bible and his other God-given wisdom to the starved culture. Luther’s message was that of a “reform”—re-forming the church and, indeed, the culture of his day to conform to the timeless truths of God’s Word. God placed us, you and me, in exactly the right place at the right time. Born into a country founded on Christian principles that has become corrupt and has strayed from the orthodox Word of God, we are called to boldly proclaim the truth of God’s Law and Gospel. God has blessed us with the intellectual gifts to proclaim that clear, consistent message of God’s truth. God has blessed our world with remarkable new technologies which facilitate the proclamation of that truth in new ways to new audiences. This is not a new message, but simply using the new technologies with which we have been blessed to shine the light of God’s truth in the darkness of our culture. It’s time for a re-formation! It’s time for us—you and me—to BOLDLY stand on and for the timeless truth of God’s Word—against the culture of death in which we live. It’s time for us—you and me—to BOLDLY proclaim the truth that GOD creates life; that Jesus died to redeem us from sin, death, and Satan; and that the Holy Spirit calls us into relationship with Him through the waters of Holy Baptism. It’s time for us—you and me—to embrace current and emerging technologies to spread God’s truth about Life. Won’t you please help us in this endeavor? “Like” and “Follow” us on Facebook. Share our posts so that your friends might learn the truth about life. Check out all of our resources. Help us with a financial gift to produce more content to share.